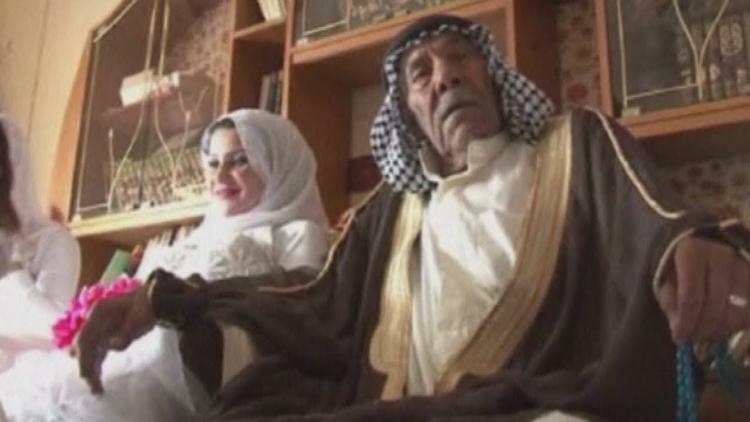 “A 92-year-old man in Iraq marries a woman 70 years his junior. Muslai Mohammed, one of the most prominent figures in his village, decided to get married three years after the death of his first wife, who died aged 58. “I remained alone when my wife died, there was nobody to share anything with. I wanted to have a good time, have some pleasure, but there was nothing. Then God brought her to me, for my pleasure. 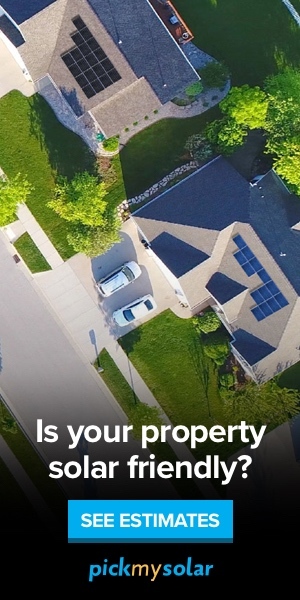 Is that good or bad?,” he said.